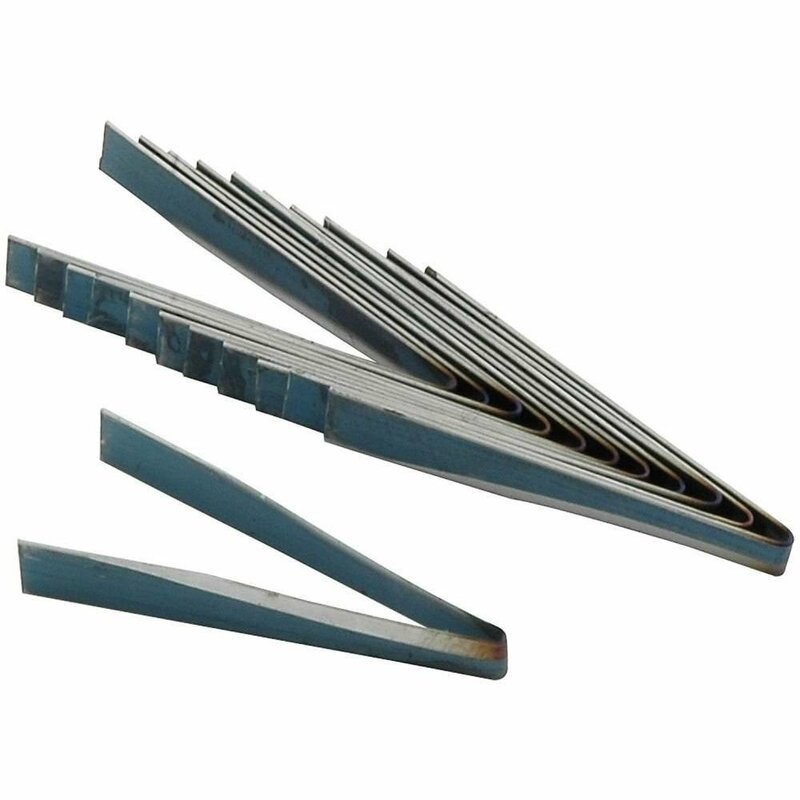 Hard tempered spring steel blades are designed for use with the ALL10270 Heated Tire Groover. Blades are honed to a razor like finish and have a tapered shape making the blade wider near the top where strength is needed and thinner at the bottom, greatly reducing drag as the blade cuts through the rubber. Blades are sold in packages of 12.